Anthea Tan, 25, a graduate of National University of Singapore with a degree in Sociology, She chooses not to enter the corporate world like her fellow graduates but working at the Teochew fishball noodles stall with her father. She has been doing so for years and she wants to continue to be a part of it. She is amongst one of the 25 young hawkers selected for the Tiger Street Food Support Fund and received a start-up grant of $10,000. She then expanded the business to the recently opened Yishun Park Hawker Centre. Their original stall is at Kovan Food Centre and it has been around for more than 30 years. 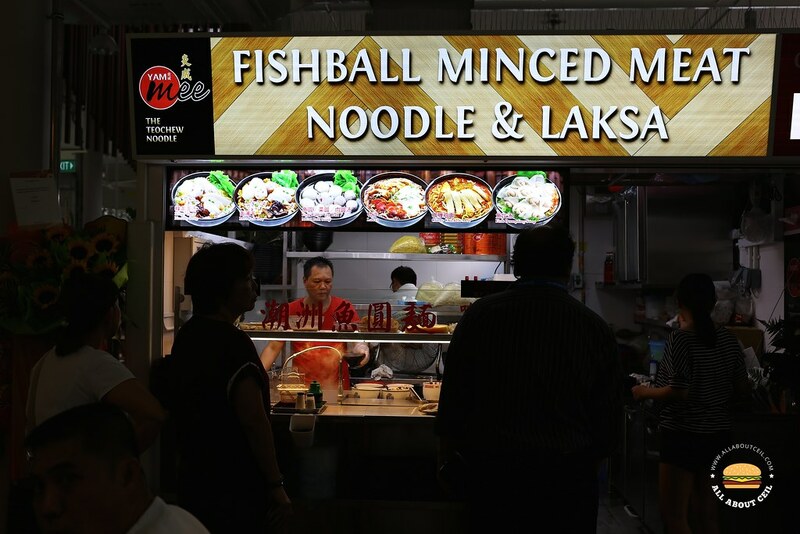 Like the other stall, they serve Fishball Noodle, Laksa and Chicken Curry Mee. I told Anthea, "This is better than what is served at Fishball Story even though they are quite famous since they were once awarded the Bib Gourmand award by the Michelin." She asked, "When did you try it?" I replied, "I tried it when they just opened and I also tried their other outlet at Timbre+ and also did not like it as much." 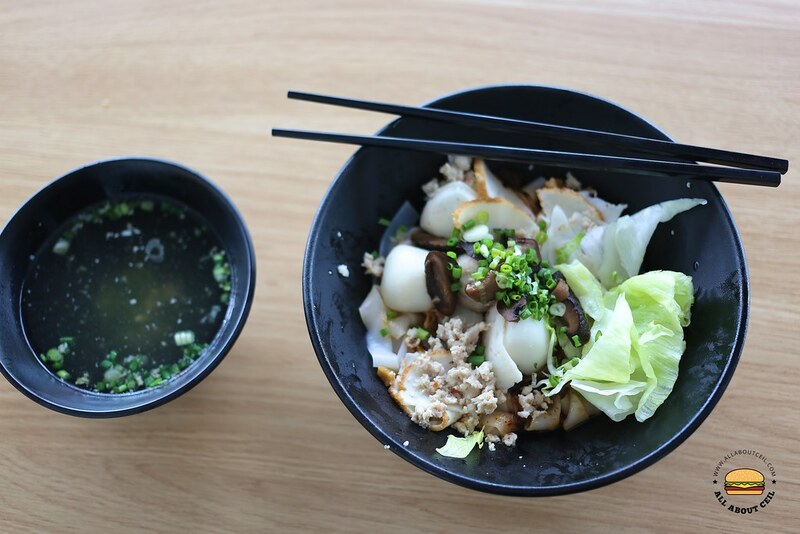 She replied, "When we were told that Fishball Story is also opening at this hawker centre, I actually went to try their noodles at their stall in Geylang to know how are they faring." And, from her expression, I could tell that she did not like it. I said, "They used to be good when Douglas was still cooking it but apparently the standard has dropped quite a bit now." My usual order has always been Keow Teow Dry and I will go with extra chili. The texture was cooked just right, the spiciness of the chili enhanced and brought forth the flavor, which is nice. They just came out with the Loyalty Card, a stamp is given for every order and when accumulated to 8 stamps, the next order is free. 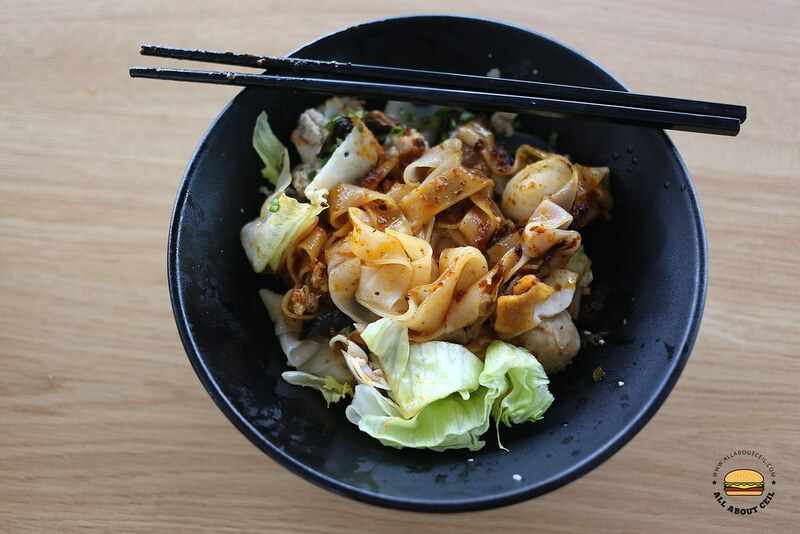 Yishun Park Hawker Centre : What to Eat?